CHICAGO (WLS) -- A new law in California that requires farmers to house hens in roomier cages is expected to temporarily raise the prices of eggs in Illinois and around the country. The law applies to any farmer that sells eggs in the state of California. The new standard requires farmers to house hens in cages with enough room to move around and stretch their legs. In turn, farmers will spend millions to revamp chicken coops. 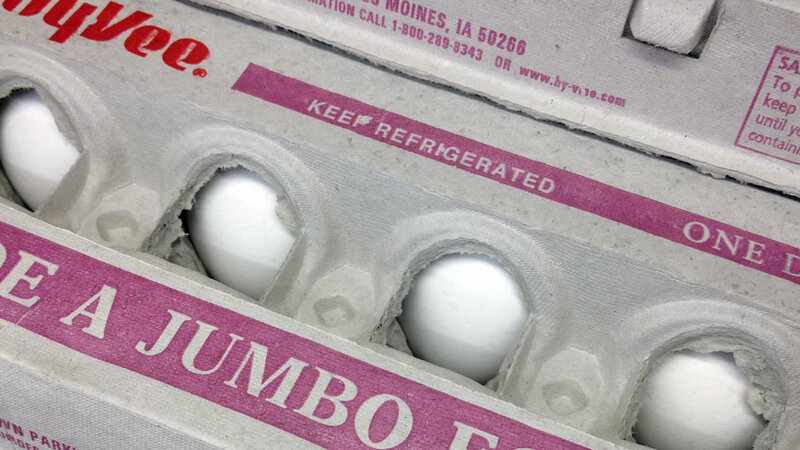 Agricultural economists say egg prices will likely jump at first, but then return close to normal. Animal activists say paying a little more for eggs will help end the poor treatment of chickens.